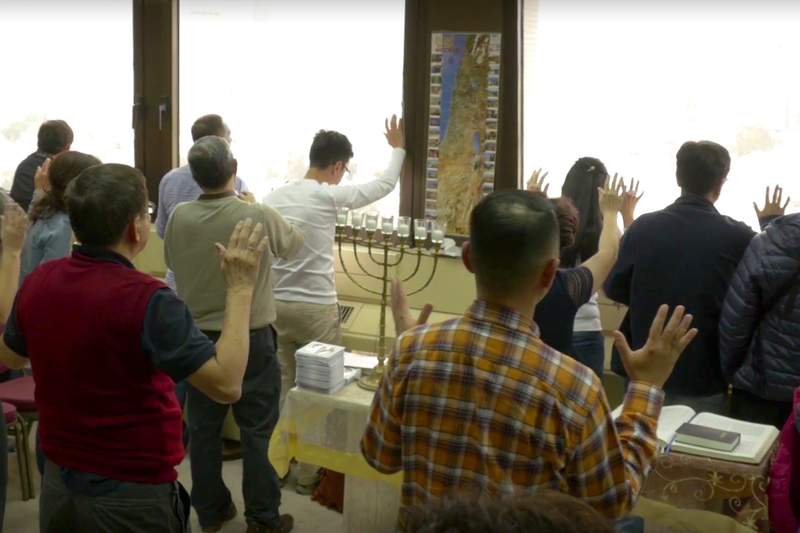 Dugit Messianic Outreach Centre is reestablishing Tel Aviv as the spiritual gateway of Israel through outreach, discipleship, teaching, and intercession. Throughout history, Tel Aviv has been considered the gateway to Jerusalem and the East. Yet despite its biblical past and abundance of modern life, Tel Aviv remains in darkness, spiritually dead with little faith in God. Dugit Messianic Outreach Centre is taking back Tel Aviv by sharing the Gospel, making disciples, through prayer, and caring for the poor. Their centre functions as a coffee shop and provides a friendly environment where Israelis can fellowship, worship, receive teaching, and hear testimonies from believers. Dugit Distribution, a distribution center that provides the needy with monthly food packages, and Tel Aviv Prayer Tower, a place for local and international believers to intercede for Israel, are also key components of Dugit’s vision. Establish Jesus in the spiritual gateway of Israel. 100% of your gift goes directly to Dugit Messianic Outreach Centre . Adonai Roi (The Lord is my Shepherd) is a vibrant, Messianic Jewish, Hebrew speaking Congregation in the heart of Tel Aviv. Founded by Avi and Chaya Mizrachi in the summer of 1996 with a few people meeting in a private home, the small group as grown into a community passionate about Israelis coming to Jesus. This passion led them to start Dugit, literally meaning “little fishing boat”, in order to have a greater impact on their community and all of Israel. Avi Mizrachi is the Executive Director of Dugit Messianic Outreach Centre and the Pastor of Adonai Roi Congregation. He was born to a Jewish family in Tel Aviv, and in 1984 after serving in the Israeli Air Force, he traveled to America where he met Jesus as Lord and Savior. During this time, he also met his wife, Chaya, and attended Christ for the Nations Institute in Dallas, Texas. 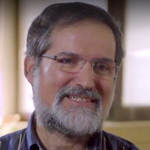 Avi and Chaya returned to Israel in 1987 to bring the Gospel to Israelis and disciple them into strong believers, grounded in the Word of God.